How many cats would it take to heat a Passive House? In The New Autonomous House, my second year tutors at Nottingham University, Brenda and Robert Vale postulated the possibility of using cats to heat a super insulated home*. 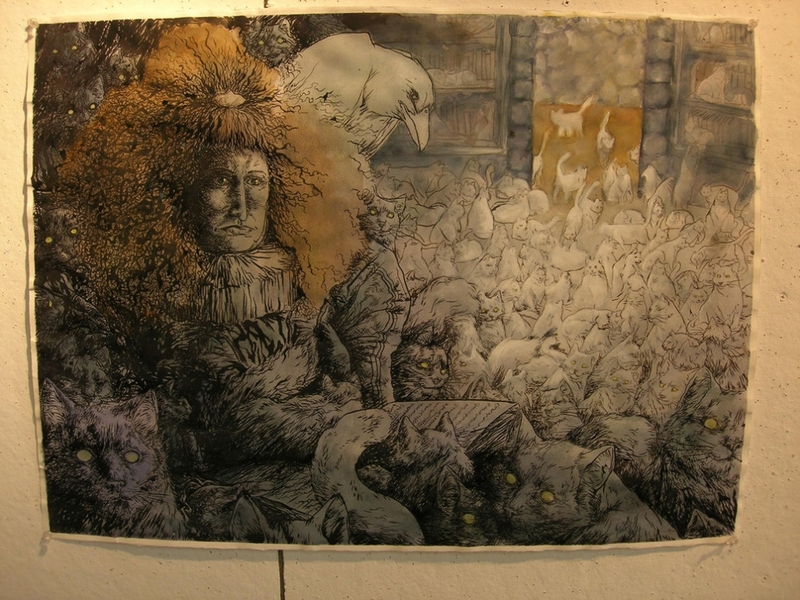 They cited the example of The Countess of Groan in Titus Groan surrounded by a sea of white cats in her castle, but what if we were to employ modern Passive House standards? Before we work out the heat requirements, we must first establish the heat output of the proposed heating system, in this case domestic cats. As cats vary considerably, we shall use a standardised cat with a nominal weight of 3kg. 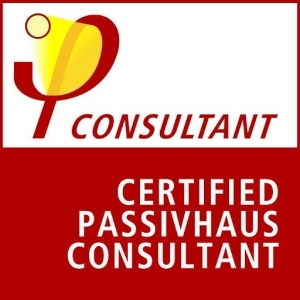 To comply with Passive House Standards, a building must have an annual heating demand as calculated with the Passivhaus Planning Package of not more than 15 kWh/m² per year in heating**. 18 whole cats to avoid complaints. This equates to 1 cat per 8.33m². As cats cost about £120pa to ‘run’ this equates to a total running cost of £2,160.00 pa. This cost can be compared to £167.00 for gas or £327.00 for Electric, though the installation cost is of course less for cats. The calculations have used an average heat load. In reality the heat load will vary considerably through the year. You will need considerably more cats in colder weather and less during mild weather. In hot weather you can of course let the cats out for a run about, but this represents a significant waste of resources if you continue to feed them! **A further study could perhaps examine the viability of using Iguanas or other cold blooded pets for cooling purposes?